I've been in Australia, especially Sydney, for more than 10 years. 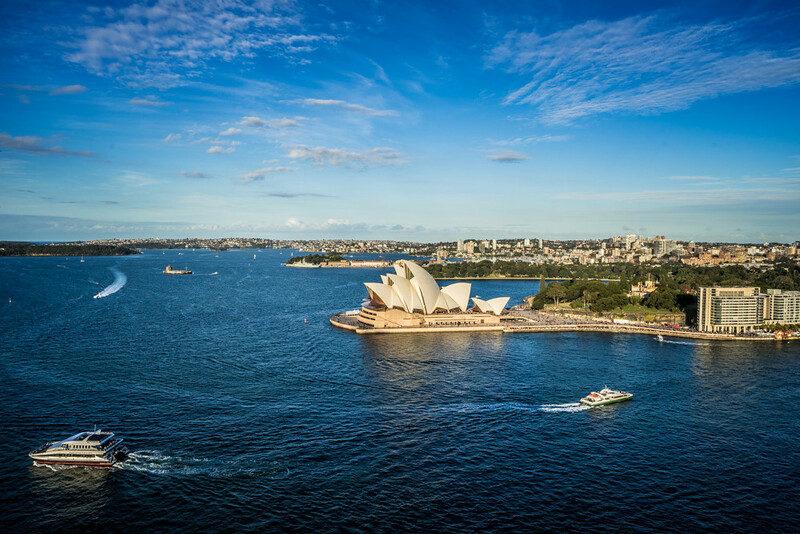 How could I miss this lookout place to capture a perfect panoramic view of the Sydney Opera House? This Place located in the Rocks where it is popular among tourists. 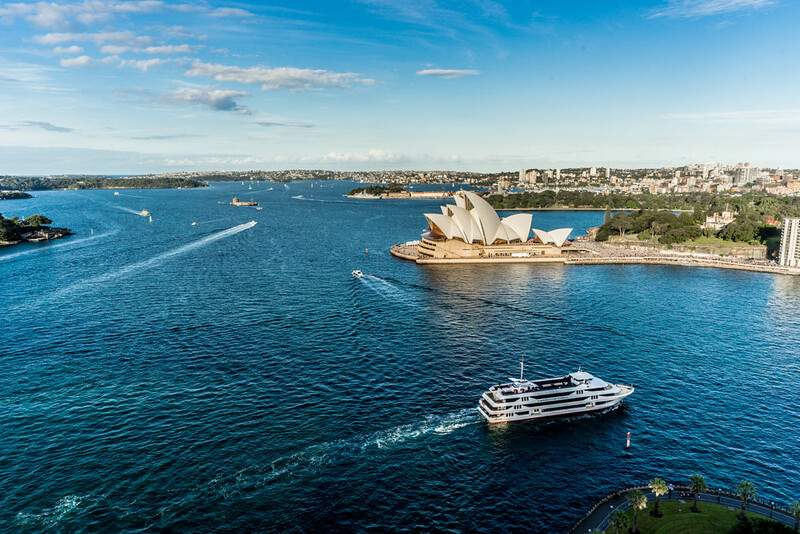 You can easily access to the Sydney Opera House, the Royal Botanic Gardens, the Rocks Market, the Museum of Contemporary Art Australia, etc from there. The way to the entrance of Sydney Harbour Bridge Pylon Lookout is quite tricky. 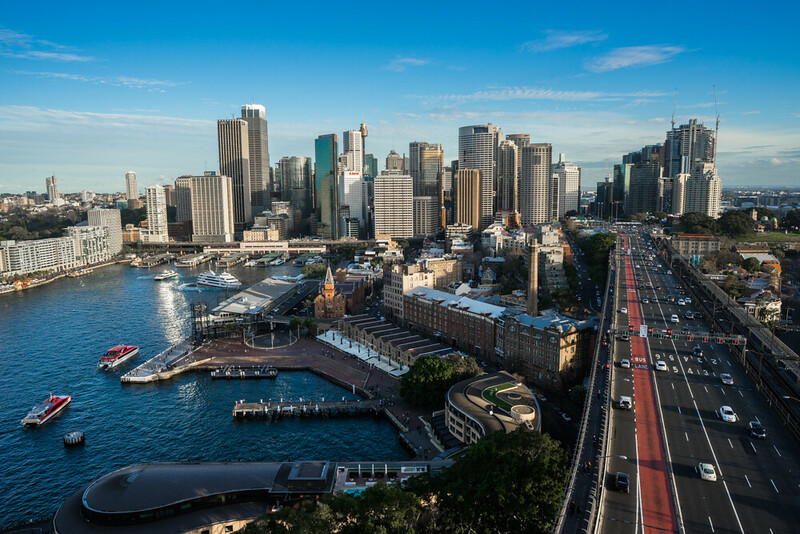 You need to access via the Bridge stairs in Cumberland Street in the Rocks and then follow the footpath to the Harbour Bridge. If you find the entrance to this lookout, be ready to climb up the stairs that seem like endless. Then your hard work will pay off. there is a glass fence all around for safety reason, but still can have a lovely pictures. After taking in the spectacular view and after your photo shooting, pop by the museum on your way out. It is not that fancy but good enough to have a look t the brief history of the Sydney Harbour Bridge. 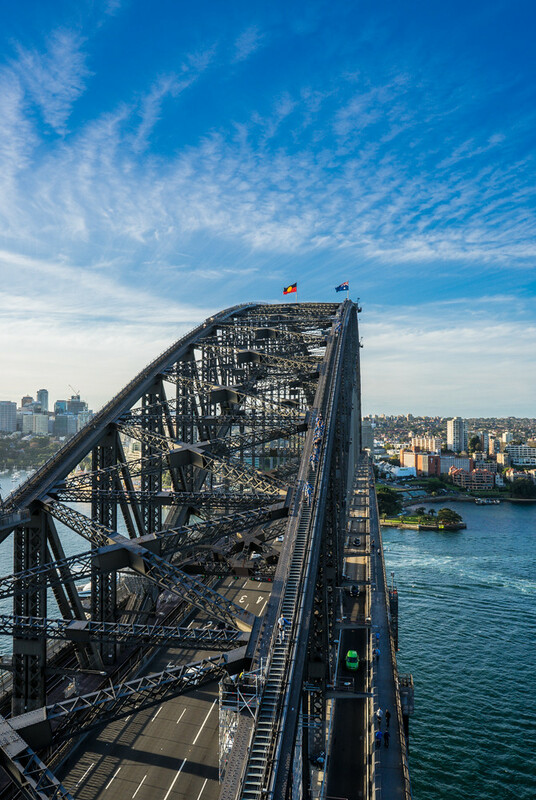 It costs A$13 (in 2016) to enter the Sydney Harbour Bridge Pylon Lookout, but it is definitely worth it. © Jiuun + Vic. Design by Fearne.